Curated by acclaimed chefs and founders of Porteño Ben Milgate and Elvis Abrahanowicz, the Carriageworks Night Market returns this winter. 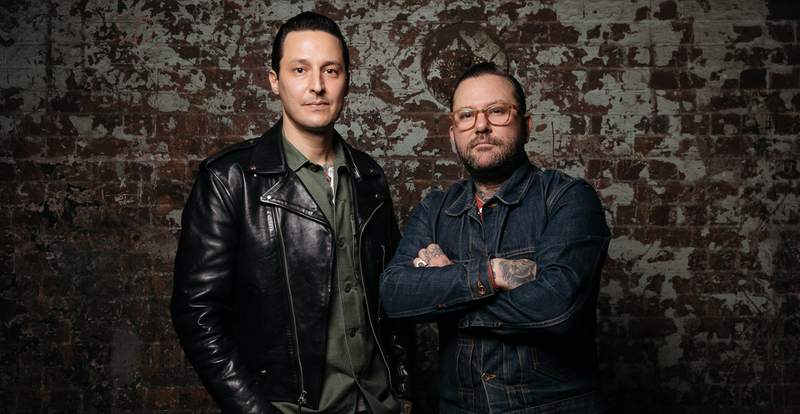 Fifty-five of Sydney’s leading restaurants, bars and producers will present menus inspired by the theme of Burning Love, using smoke and spice, slow-cooking, heat and flame to showcase locally-sourced seasonal produce. The Market will also feature live music and exclusive cooking demonstrations all hand-picked by Ben and Elvis. Presented by Carriageworks.